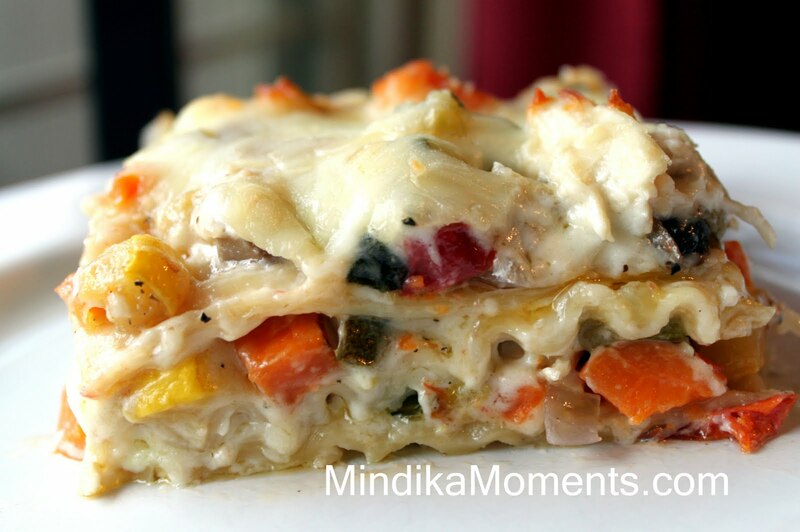 I had a great time on Studio 5 today demoing my ROASTED VEGGIE LASAGNA. My mouth is watering just looking at this pic! I bet the flavors are delicious, thanks for sharing! I have made this recipe 2 times now & i must say it is FANTISTIC!! Mindi, you have to come back to blogging. I used to love reading cheeky kitchen and then she started talking all about how she has left the church and had their names removed. I just can't read her anymore. Come back, plus I miss you. I cannot tell you how happy I am you posted this! Yum!! Love those recipes that sneak in healthy food but are still comfort foods. You are genius!